Replacing your roof presents a big opportunity to manage your roof space, cut costs on maintenance and even add value to your home. With roof replacement, you can invest in an attractive new exterior with a wide range of functional benefits. 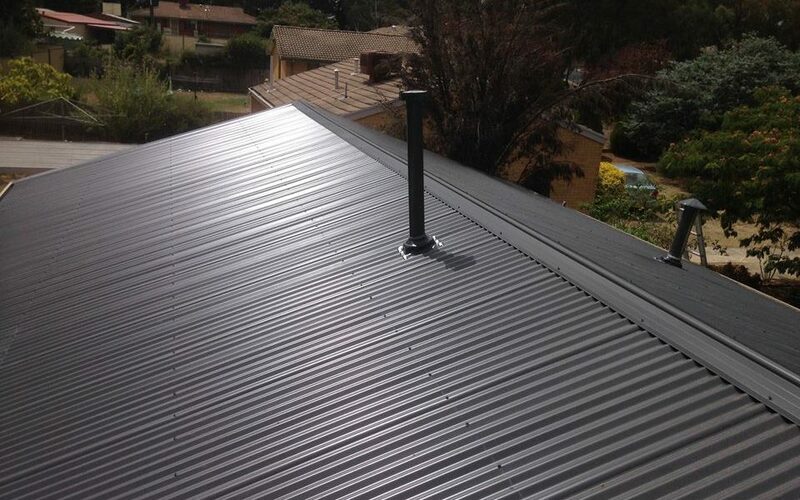 A new metal roof replacement or removing your old roof tiles and re-roofing your home with a new metal colourbond roof can be an affordable and durable option and it significantly lowers its maintenance costs over its life.